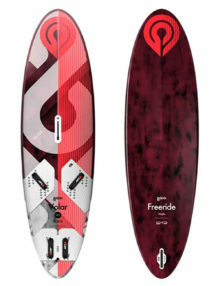 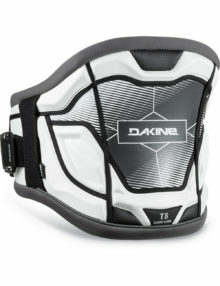 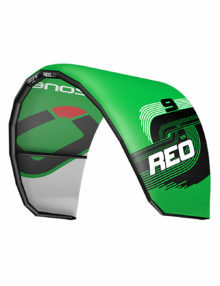 This covers board starring, first rides, improved power controls and independent kitesurfing. 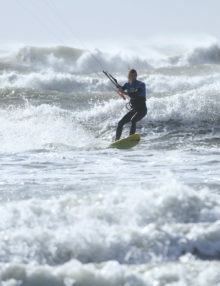 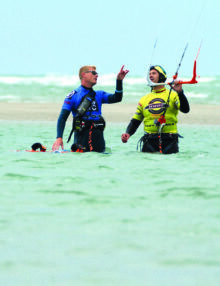 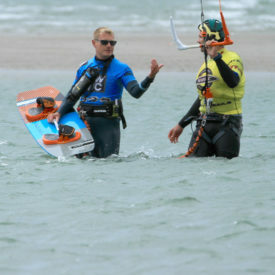 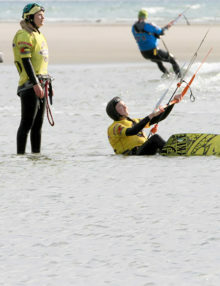 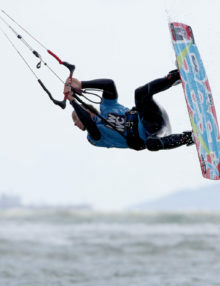 Once you have completed Day 1 and Day 2 Learn to Kitesurf then Day 3 is next. 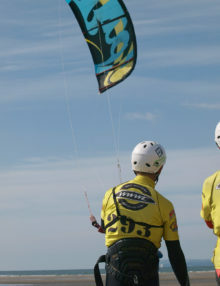 Unlike most kite schools, we teach with 1 instructor to 2 students in a private session once at the stage of getting onto the board. 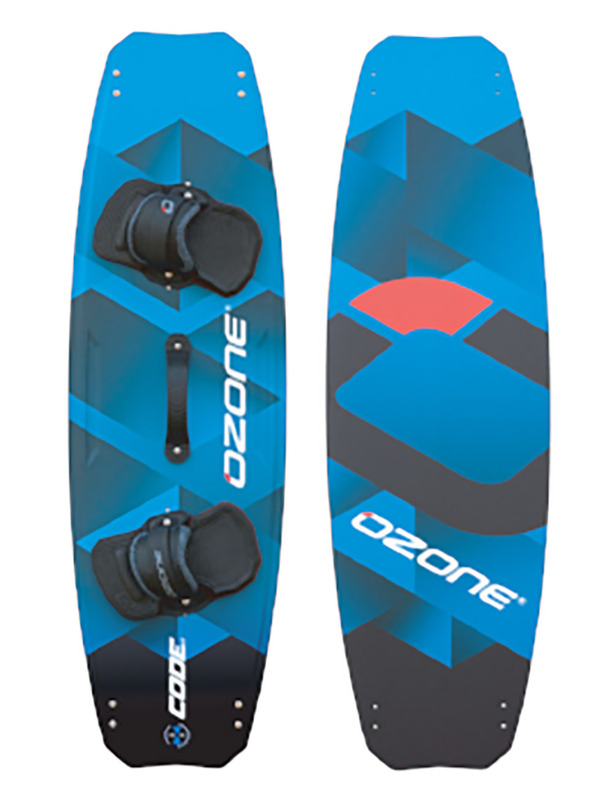 This allows for more direct, specific instruction for you. 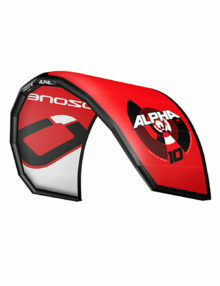 It allows for more time flying the kite and helps you progress sooner. 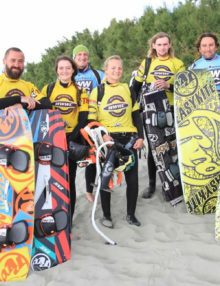 Our Instructors are all qualified BKSA Instructors and are hand picked to ensure you have the best learning experience. 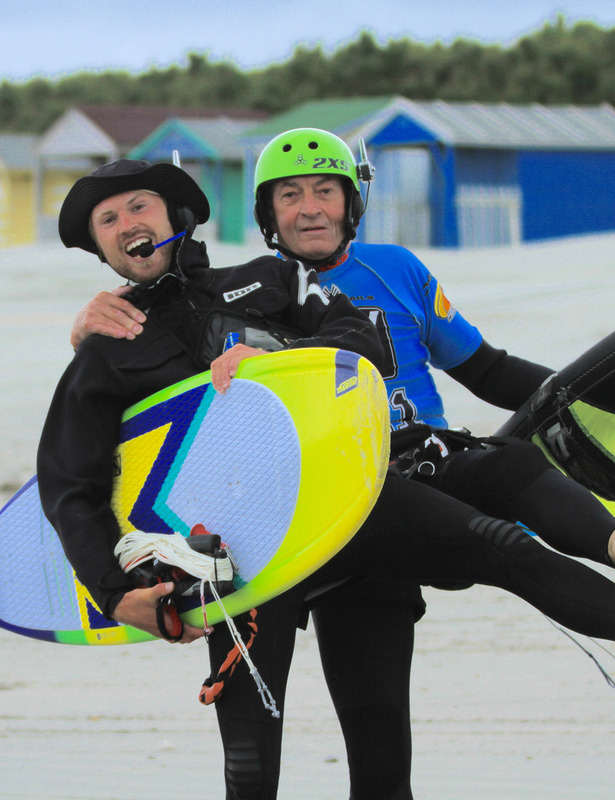 We provide you with everything you need to participate, including a high-quality, single lined glued and blind-stitched wetsuit, harness and helmet. 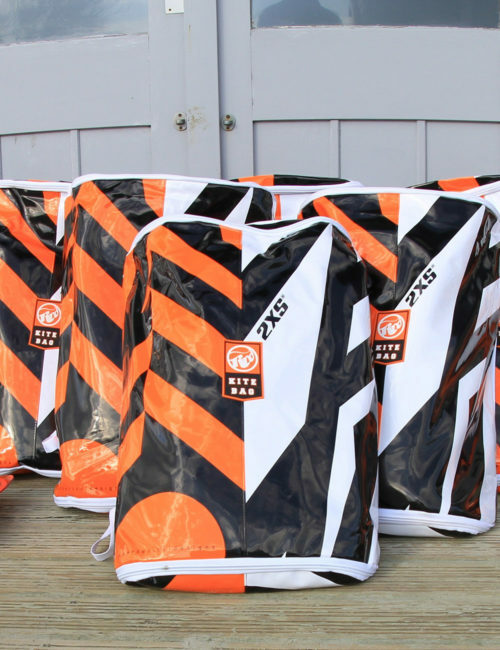 We also have a warm, dry club house with hot showers, changing rooms and as much tea and coffee as you want so you can eat your lunch in comfort. In fact, the only thing you need to bring is your towel. 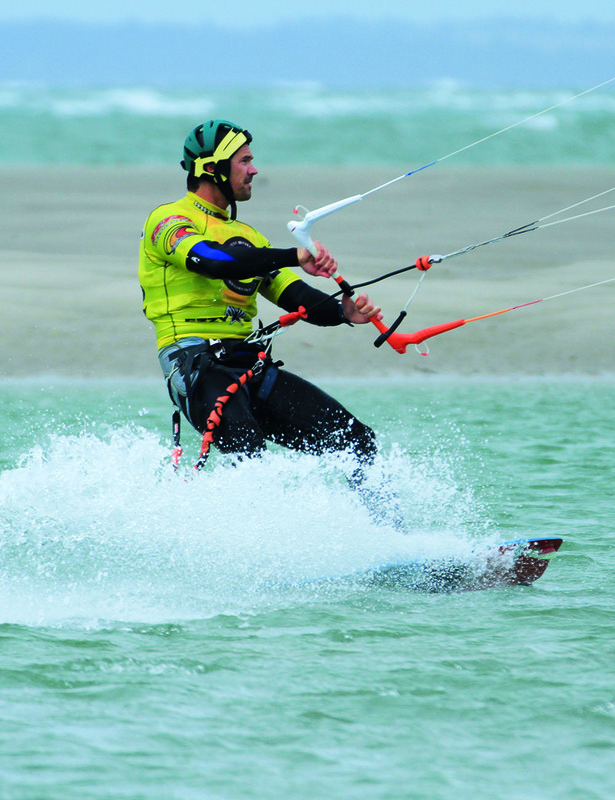 You will need to call the beach office to book this course to organise a date. 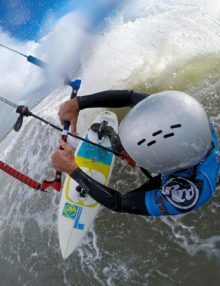 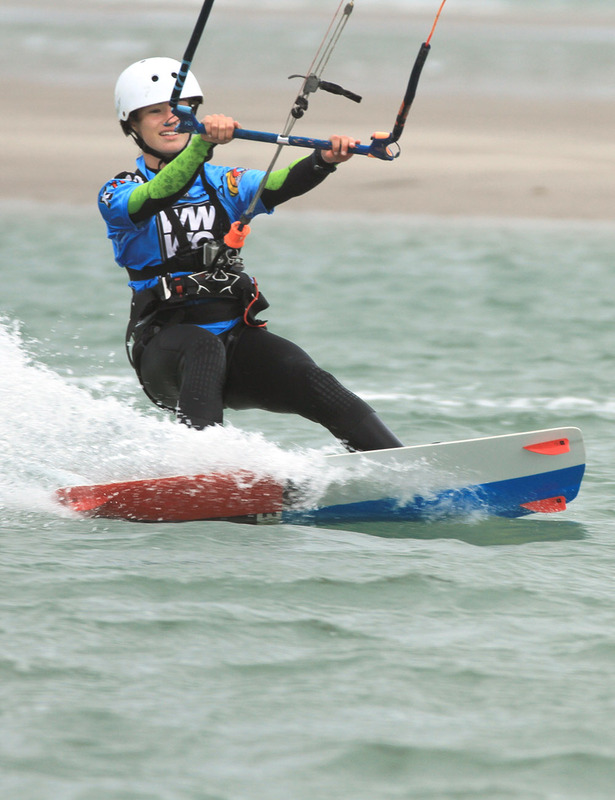 Intro to the board – launching and landing kites on land or water, continuation of body drags, upwind body drag, balance drags and introduction to boards/board starting, pack down and equipment knowledge. 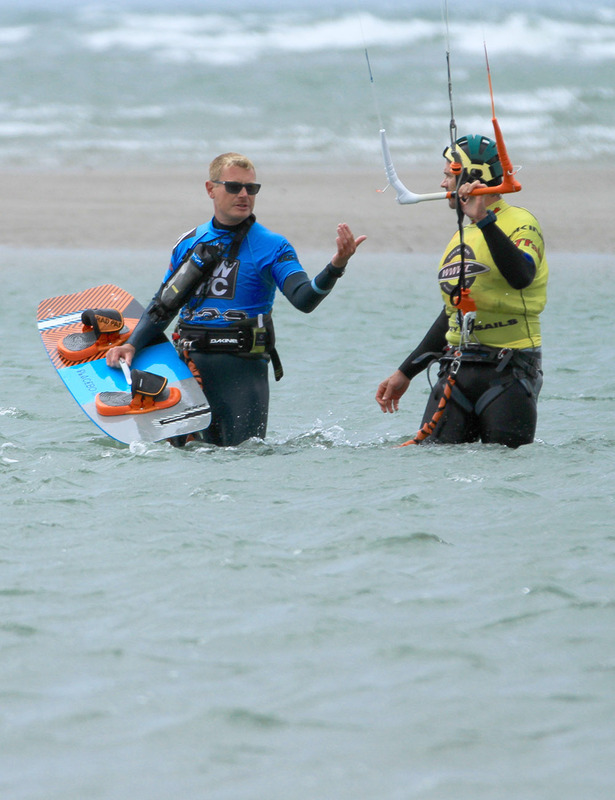 Improve your kiting with a 1:1 coaching session – we use new BB Talkin headsets so you can speak and listen to your instructor. 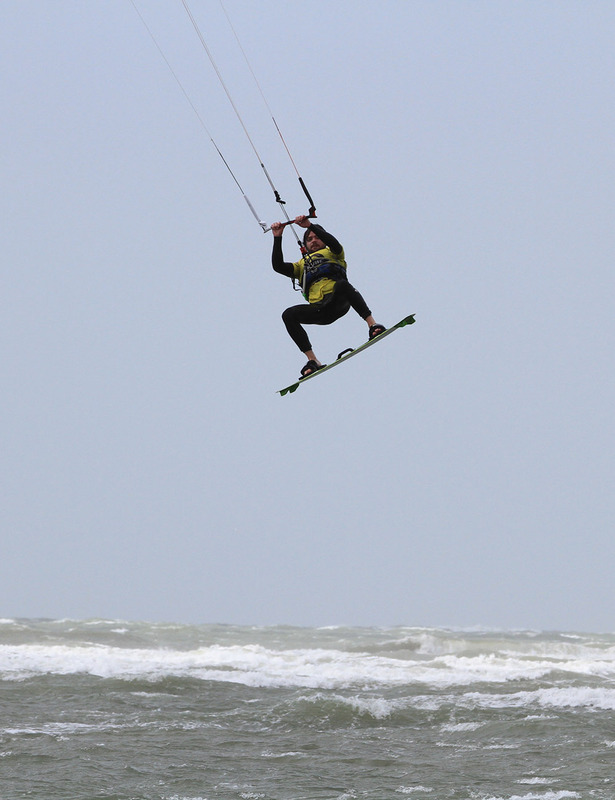 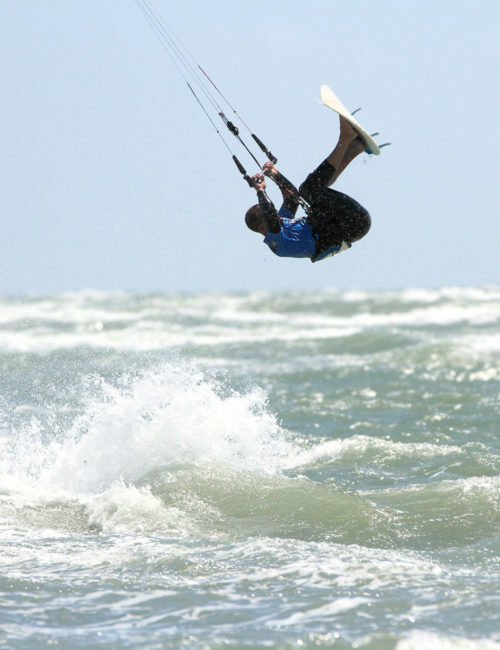 We cover everything from a beginner refresher, transitions, upwind, jumping, waves and foil kiting.